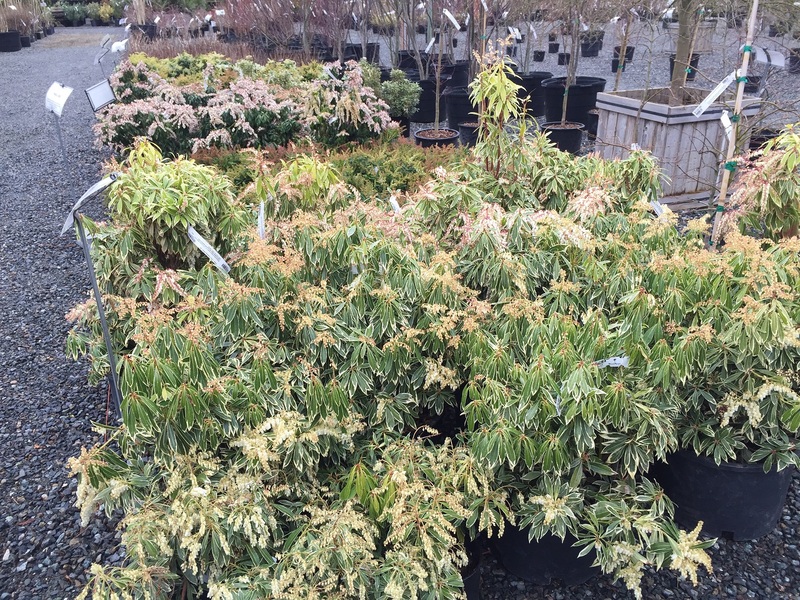 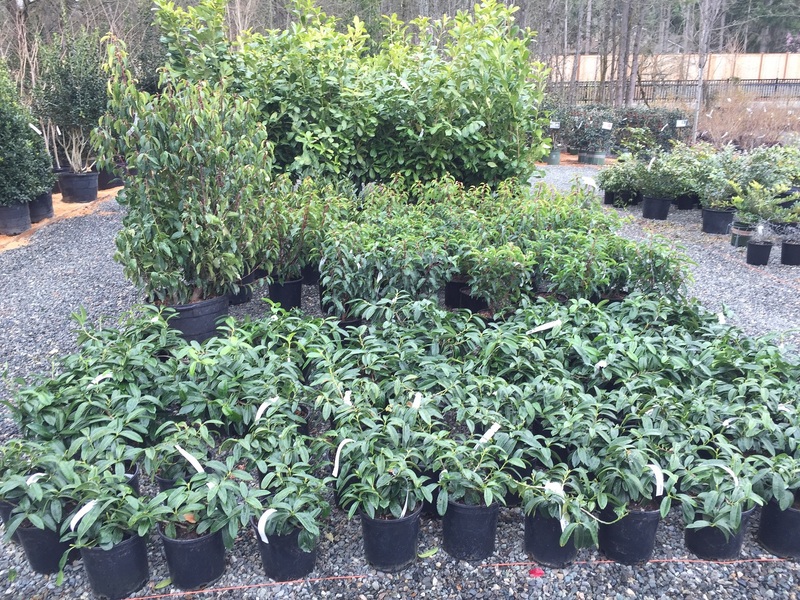 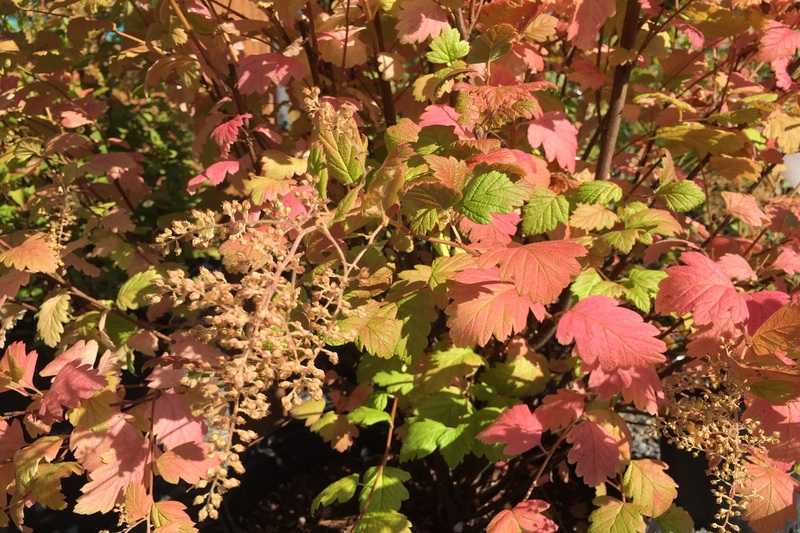 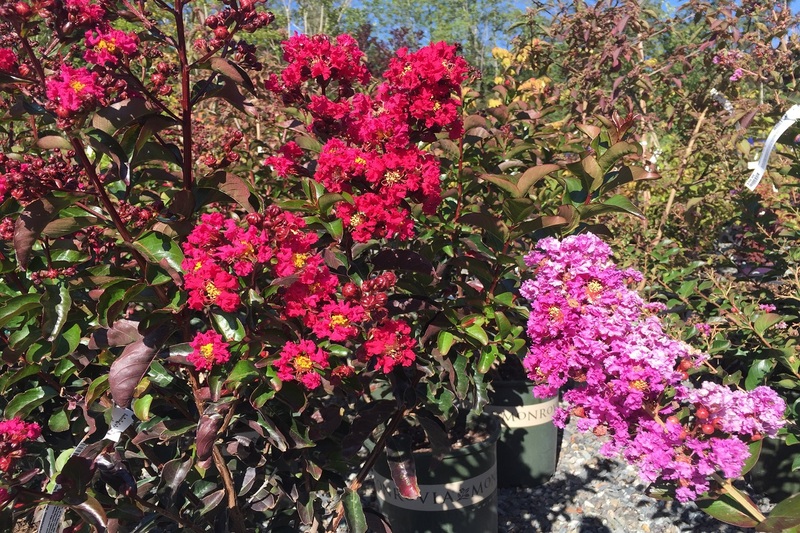 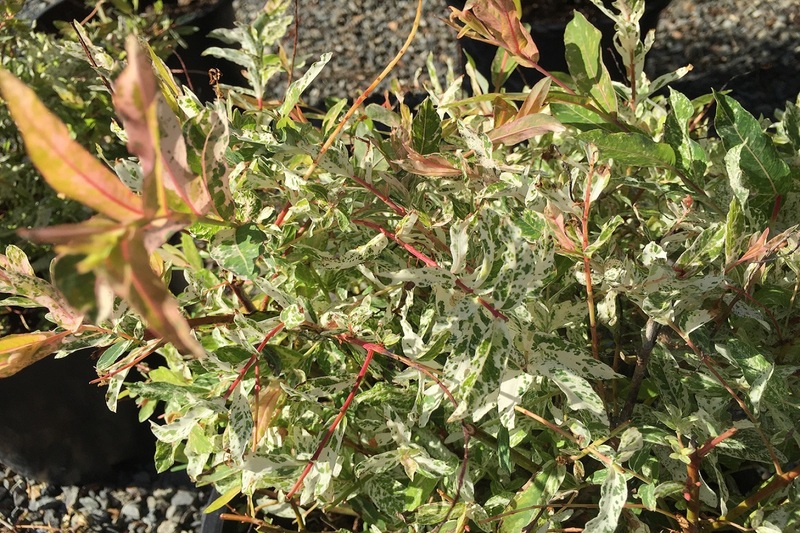 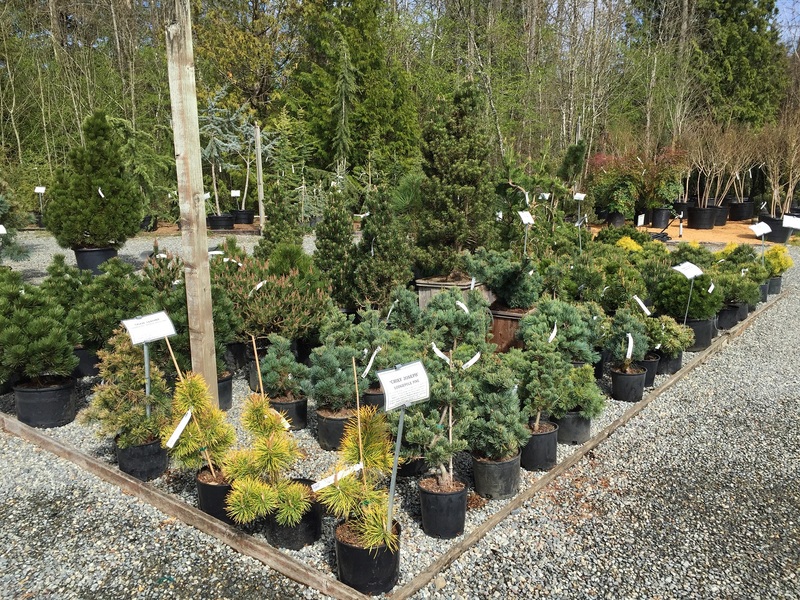 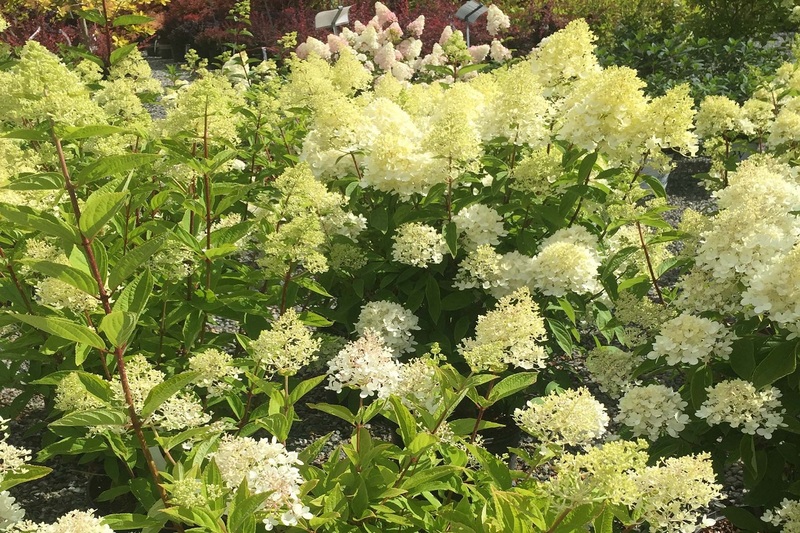 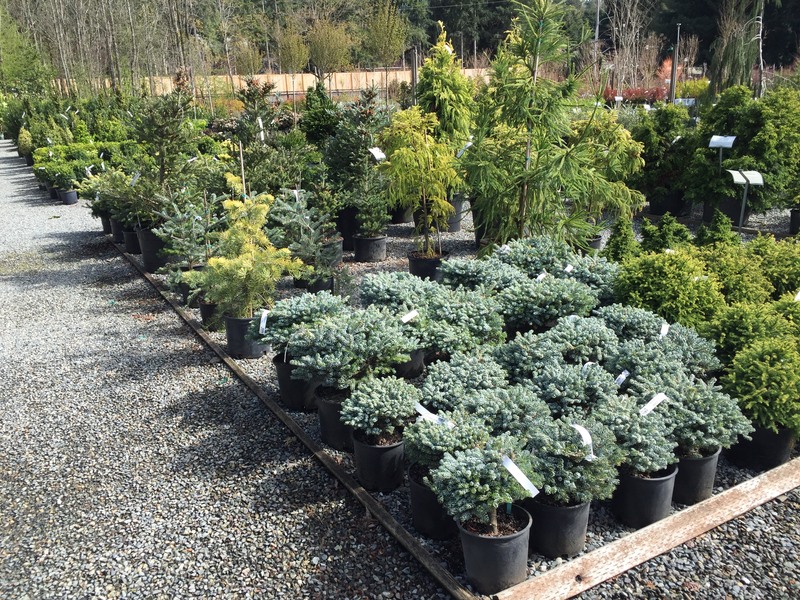 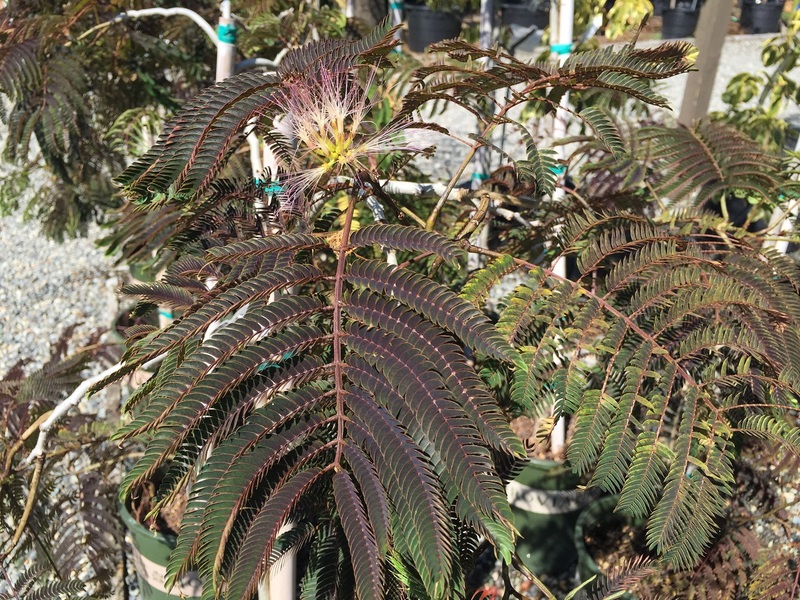 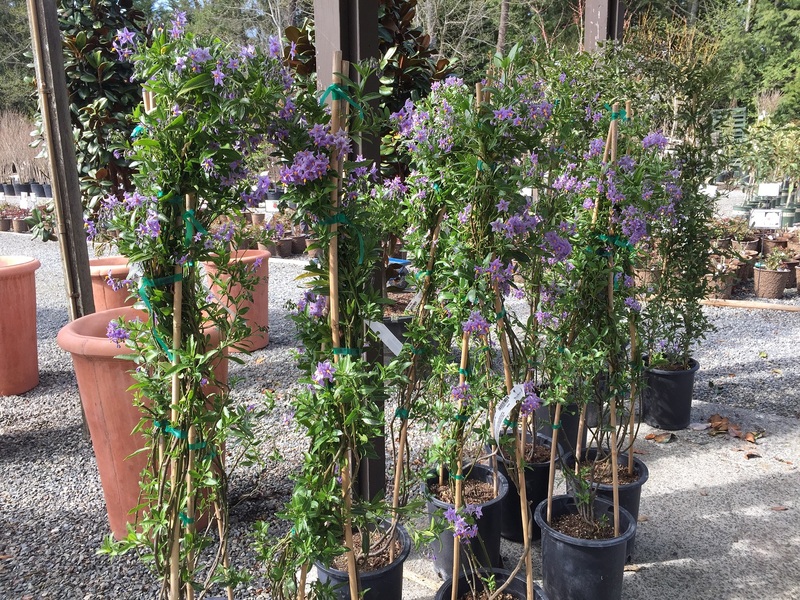 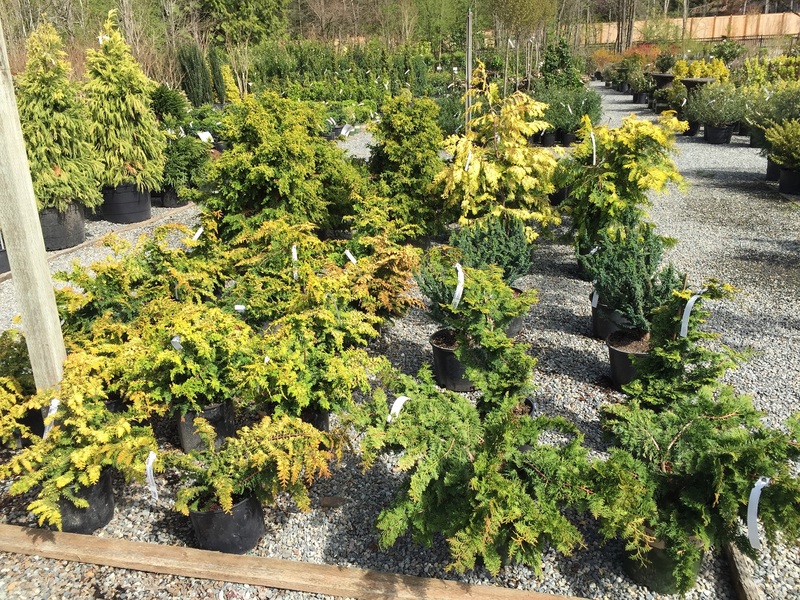 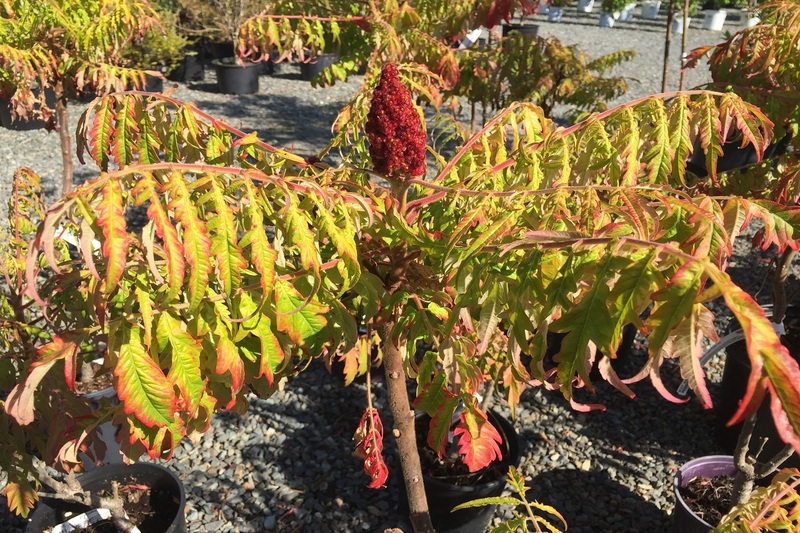 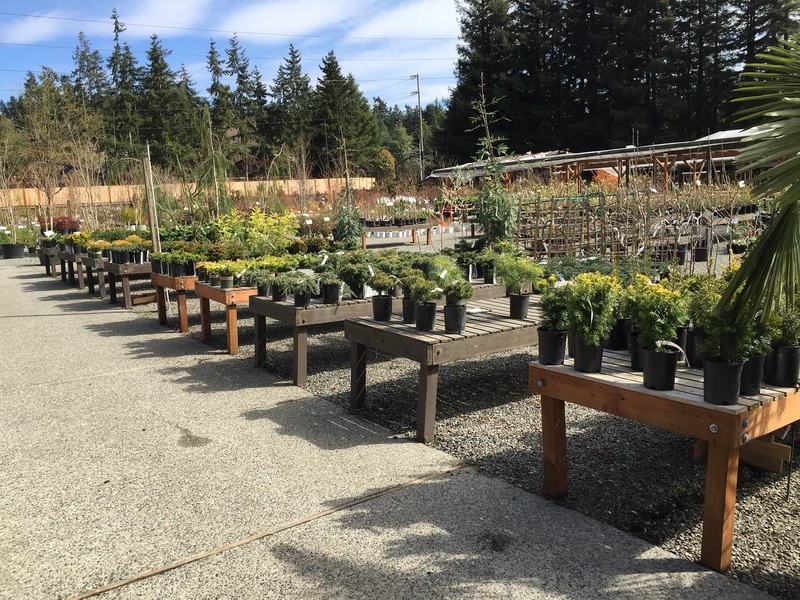 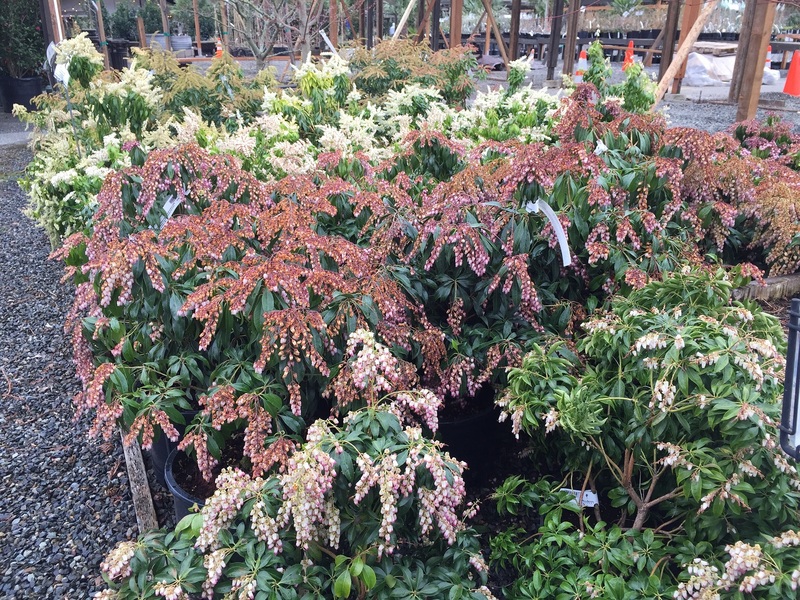 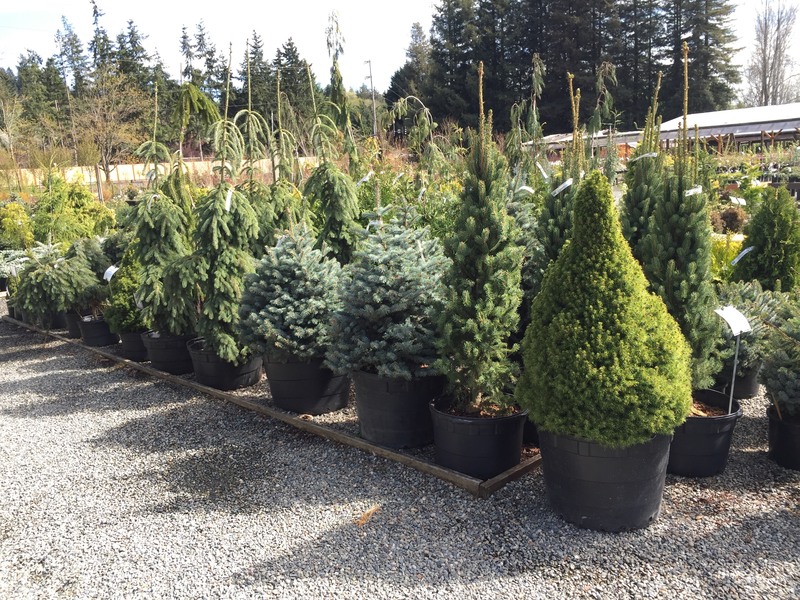 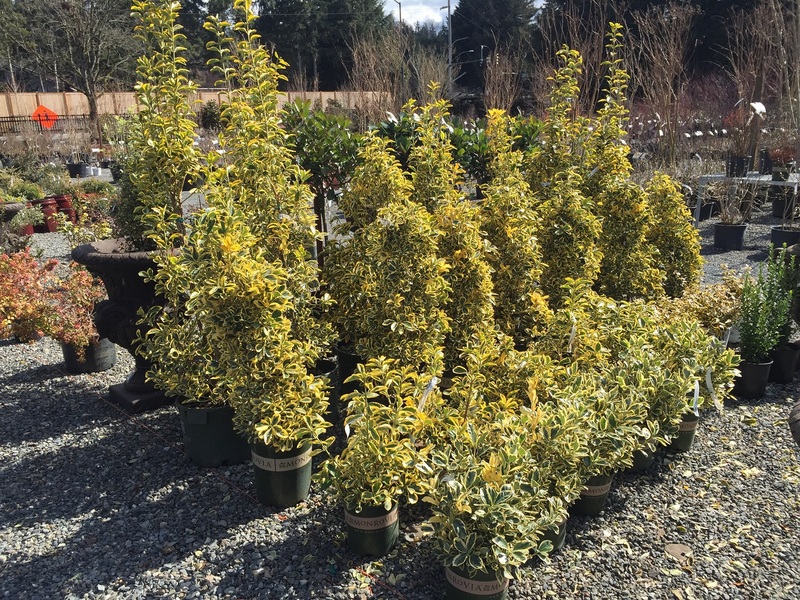 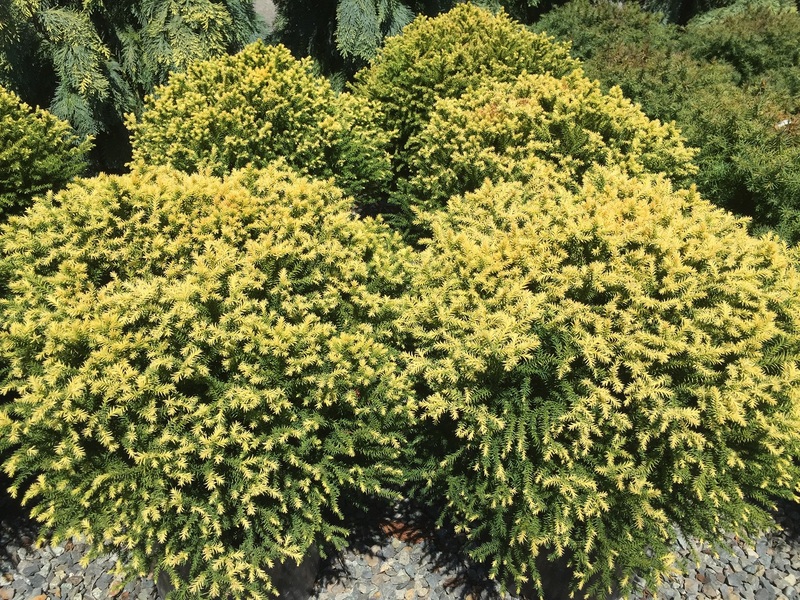 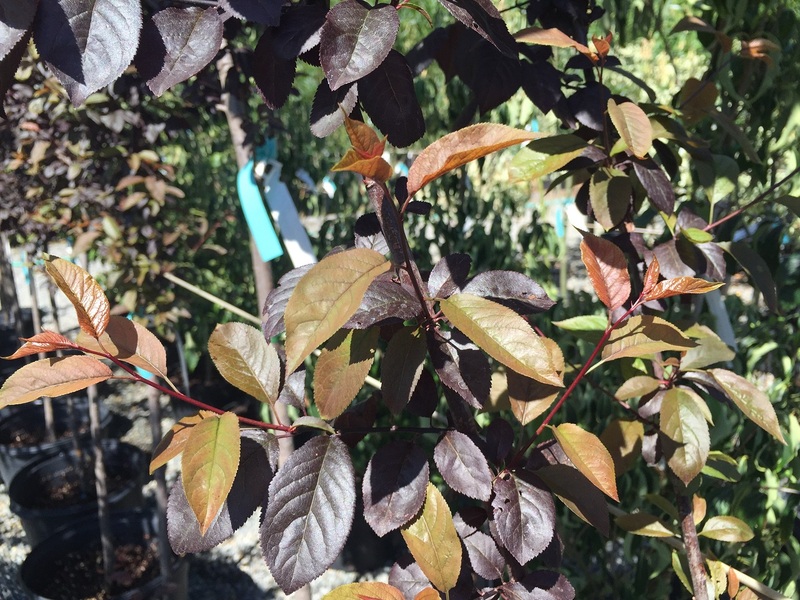 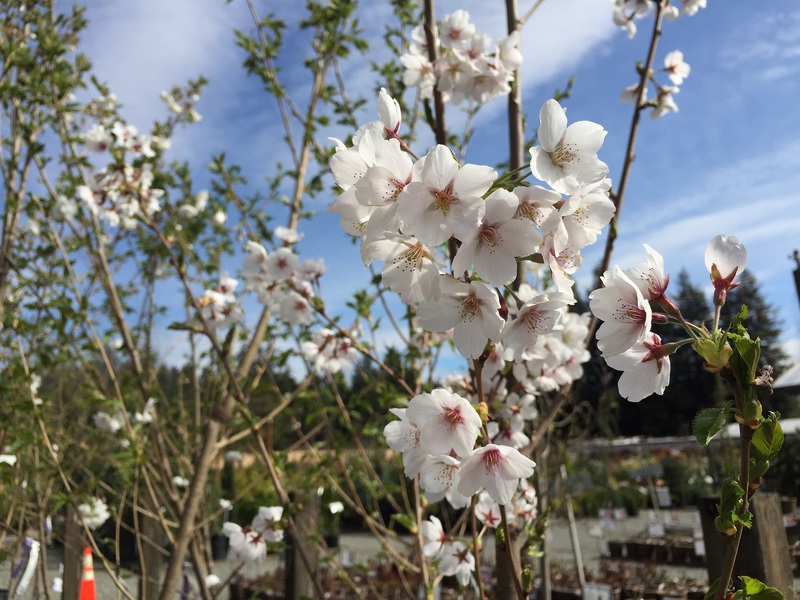 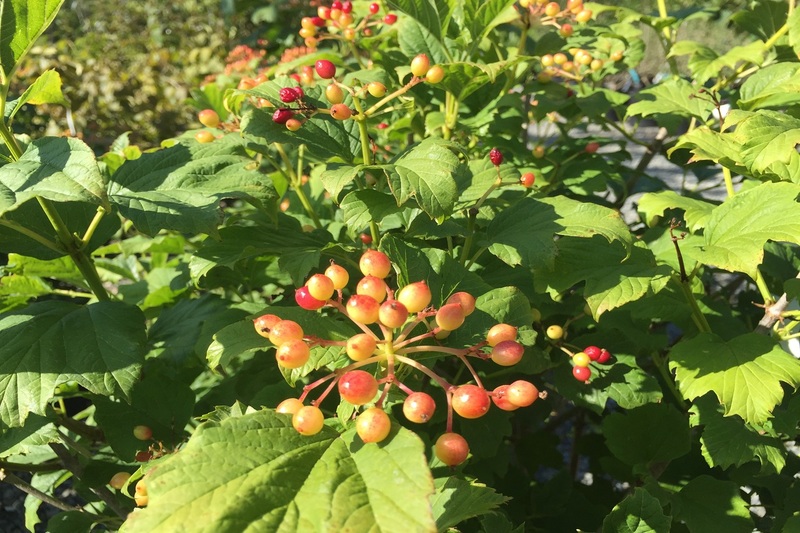 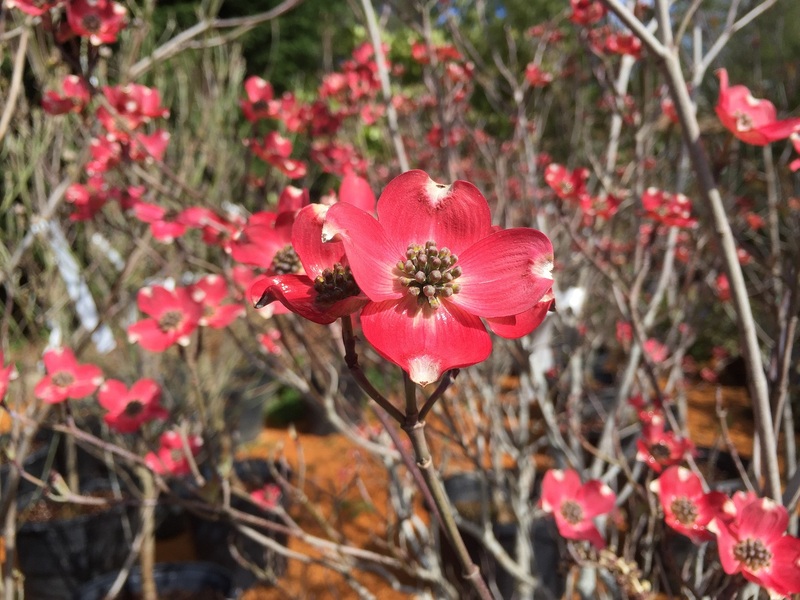 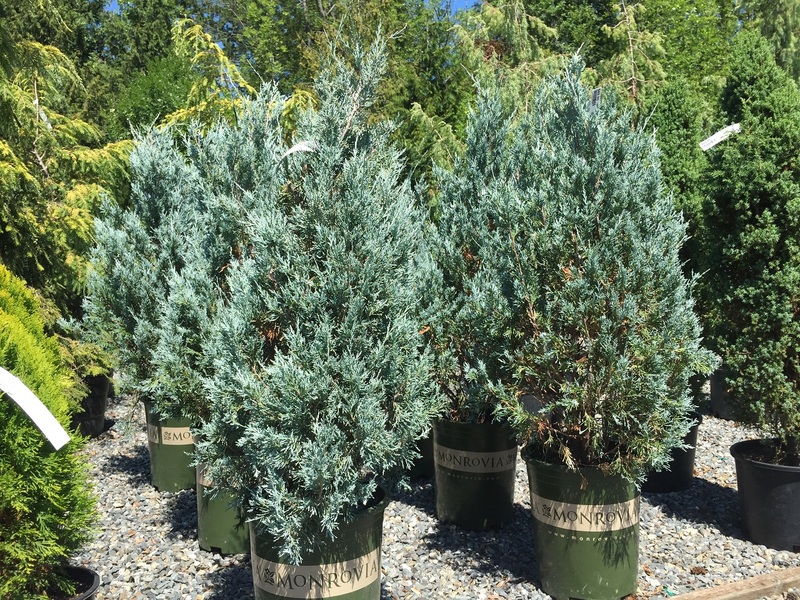 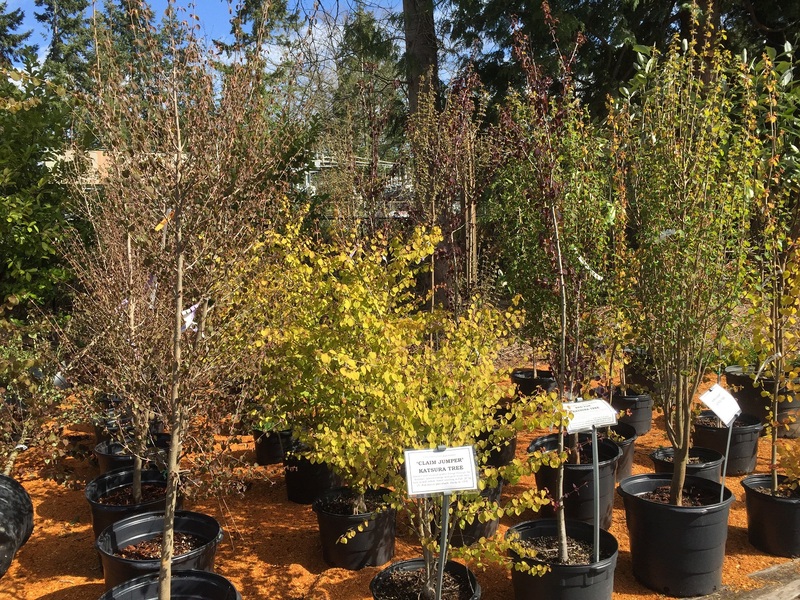 Our selection of shrubs and trees is geared to fulfill the needs of the PNW home gardener and thrive in a variety of environments. 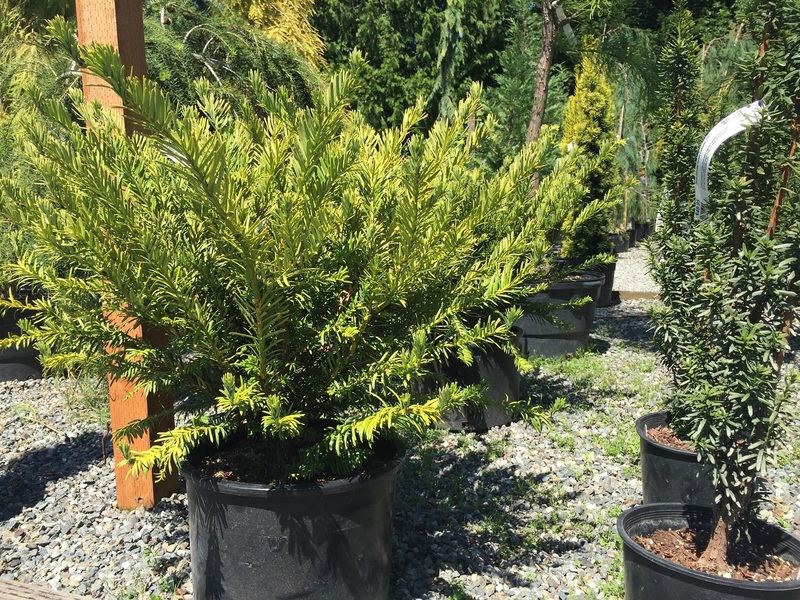 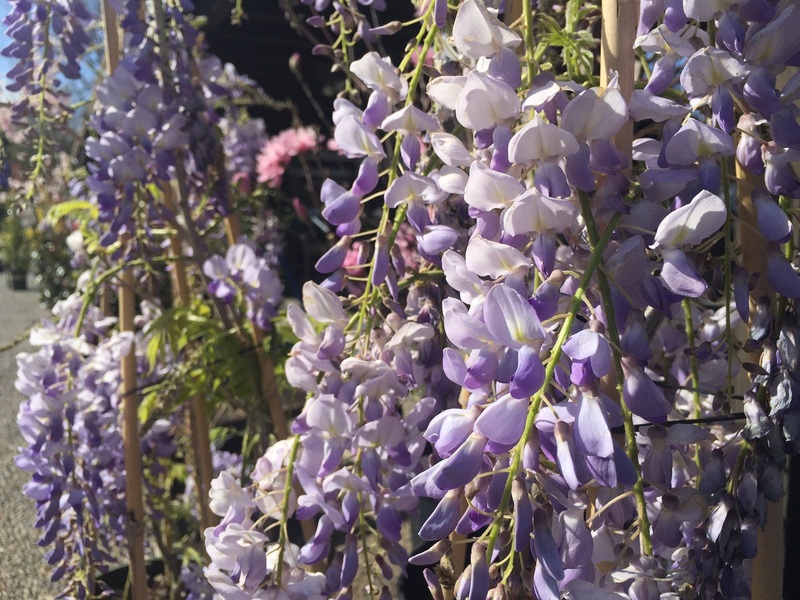 Whether you are looking to fill that shady spot in the backyard, create a border, or put an exclamation mark out front, our selection won't disappoint. 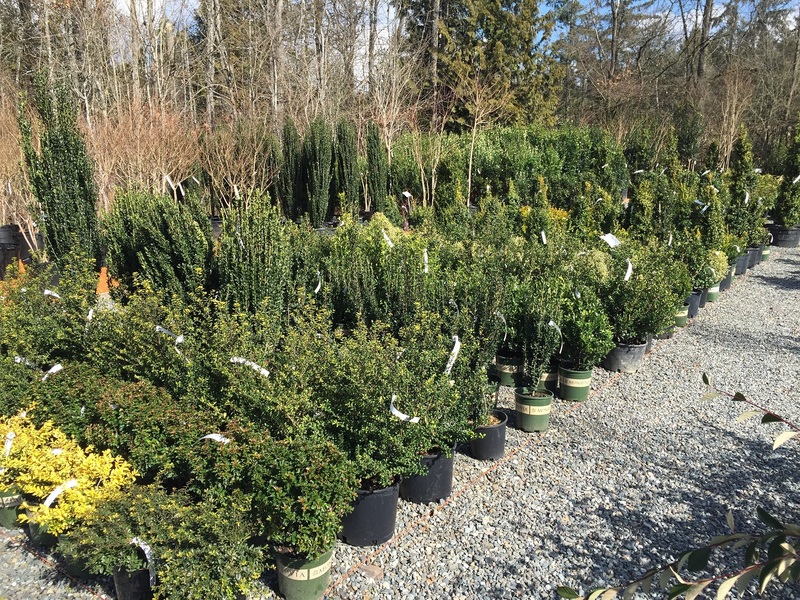 Evergreen shrubs keep their foliage year round, providing year-round interest and functionality. 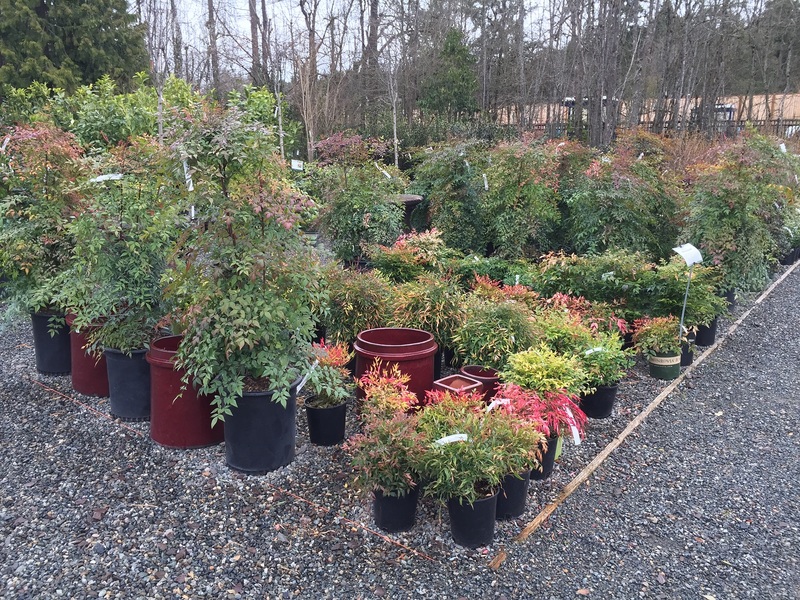 Some, like Boxwood, are perfect for hedges and borders, while others, like Nandina provide year-round foliage interest. 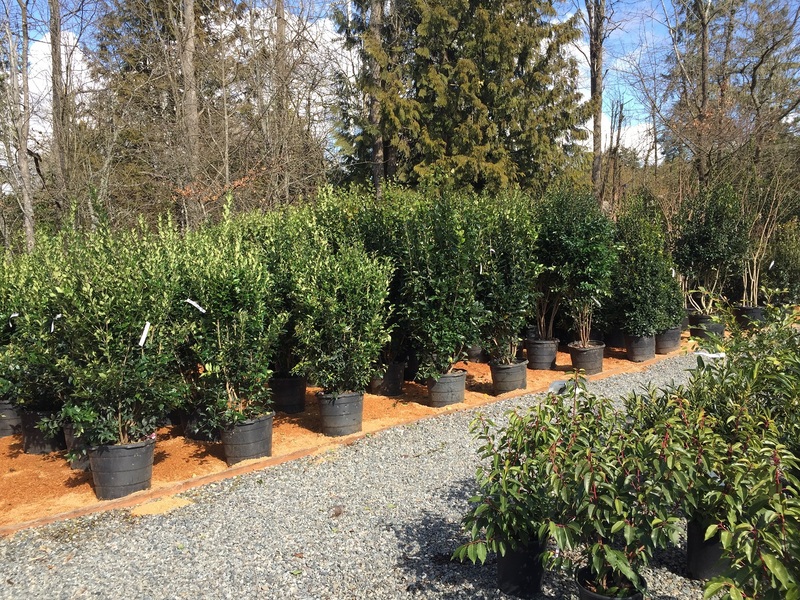 Our nursery carries evergreen shrubs that thrive in a variety of environments. 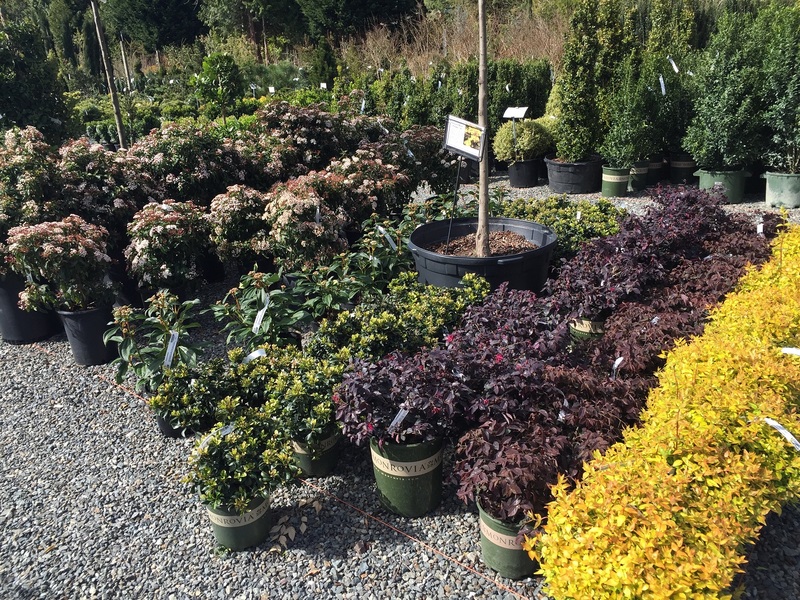 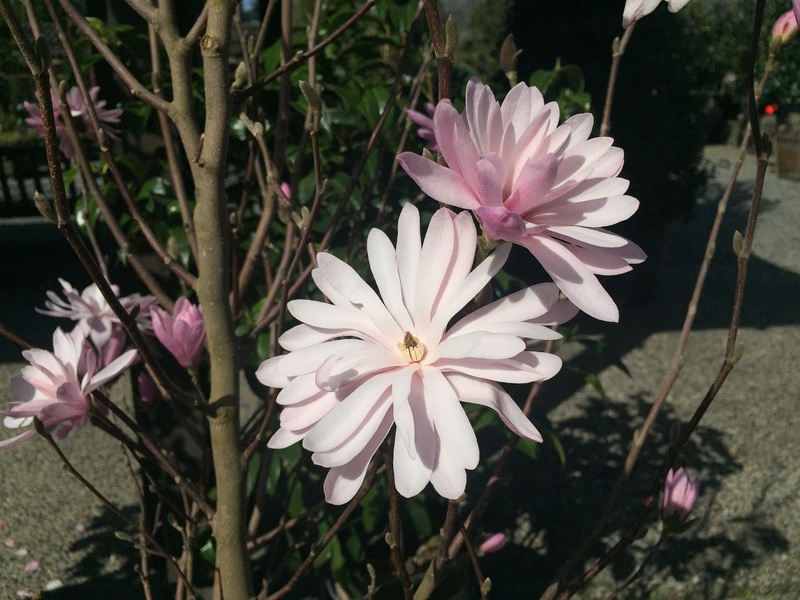 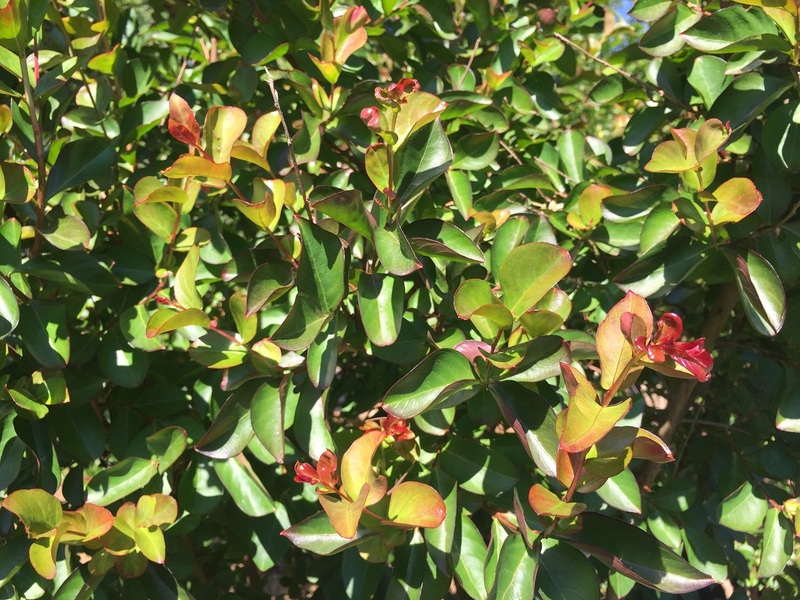 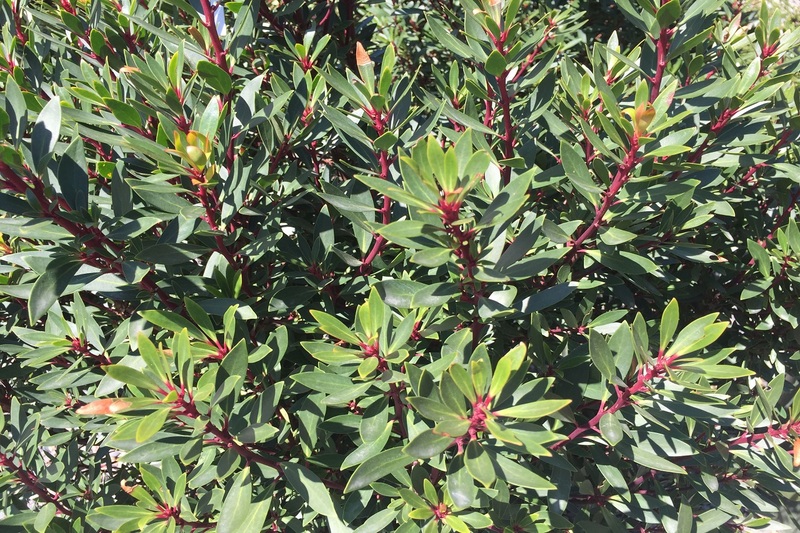 Visit us to find the ideal shrub for your location. 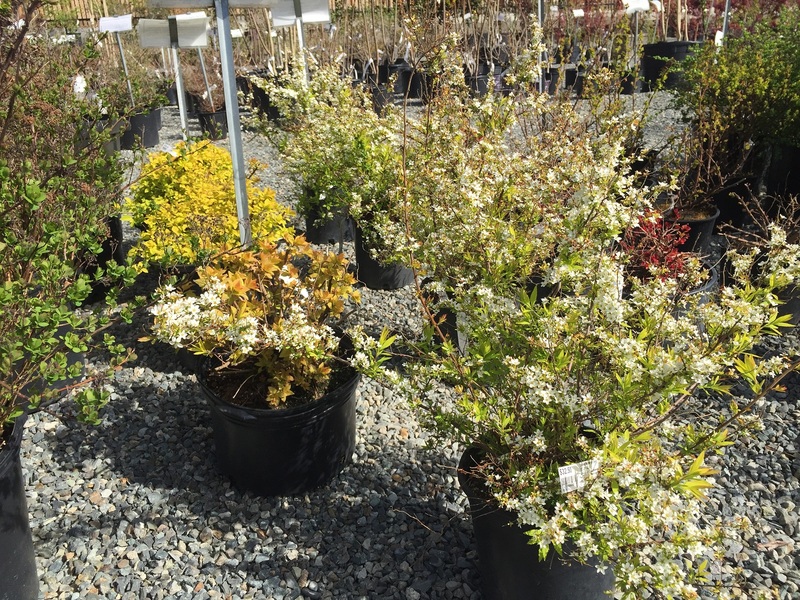 Deciduous shrubs drop their foliage in the winter, but, in many cases, exhibit more vibrant foliage and flowers in the spring and summer. 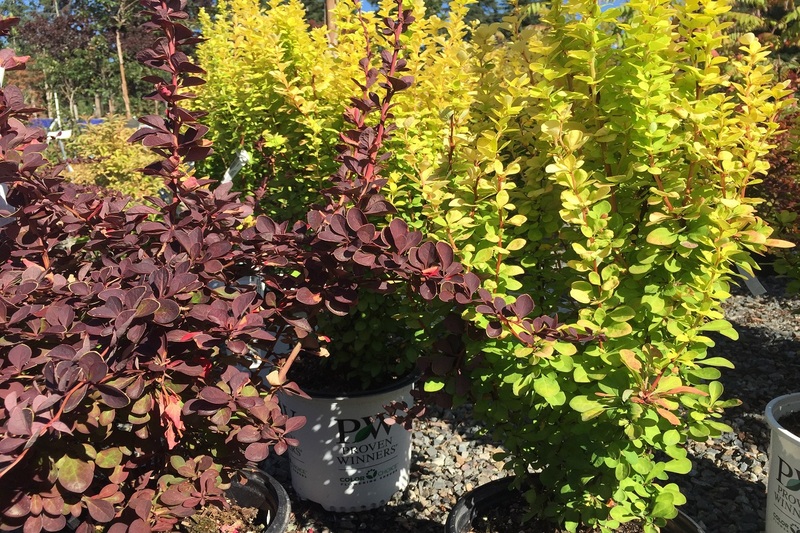 For example, Berberis thunbergii 'Toscana' explodes with bright red foliage with yellow edges in the spring that gradually darkens into burgundy in autumn. 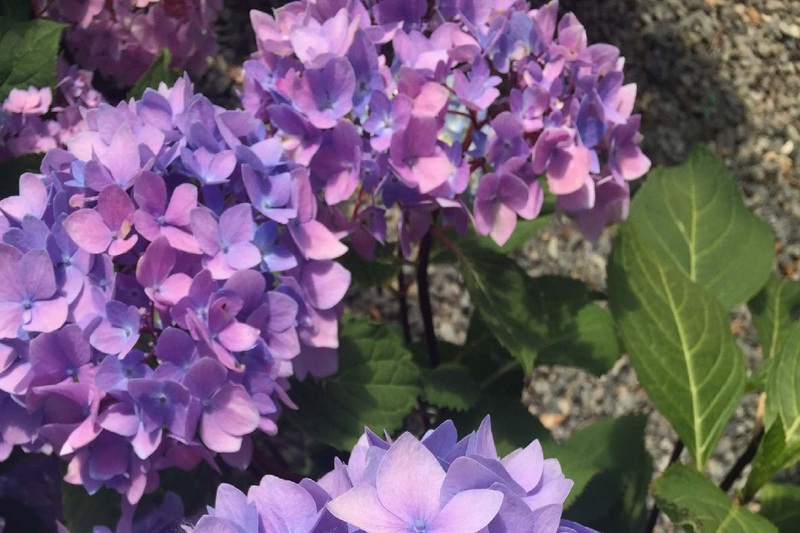 Hydrangea is another must-have deciduous shrub as summer blooms of blue, purple, red, pink and white contrast beautifully against green foliage. 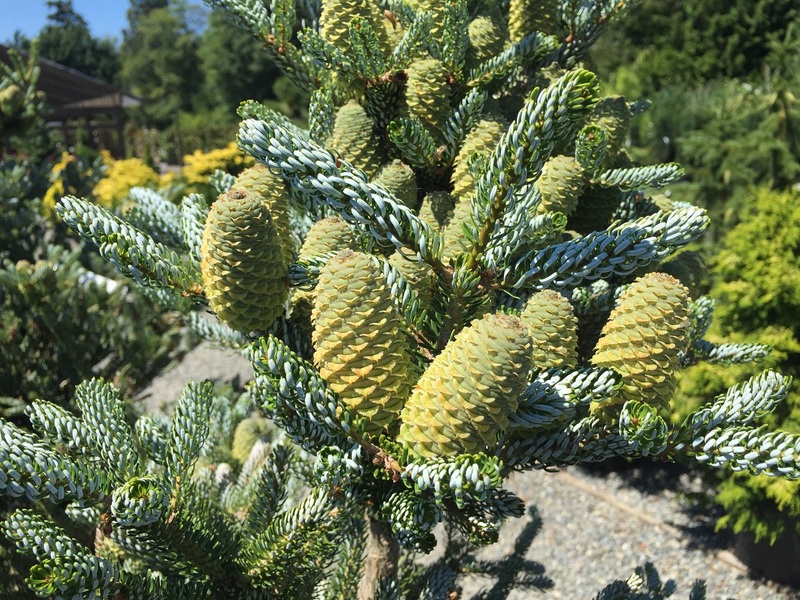 Conifers are trees that bear cones and exhibit needlelike leaves. 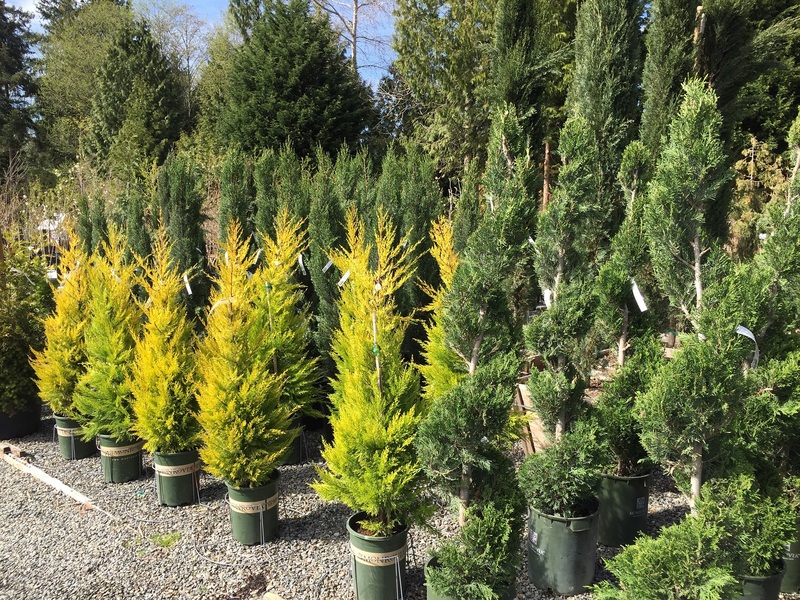 Trees in this order can grow over 300 feet tall - like the Coast Redwood - or remain flat against the ground like Pancake Juniper. 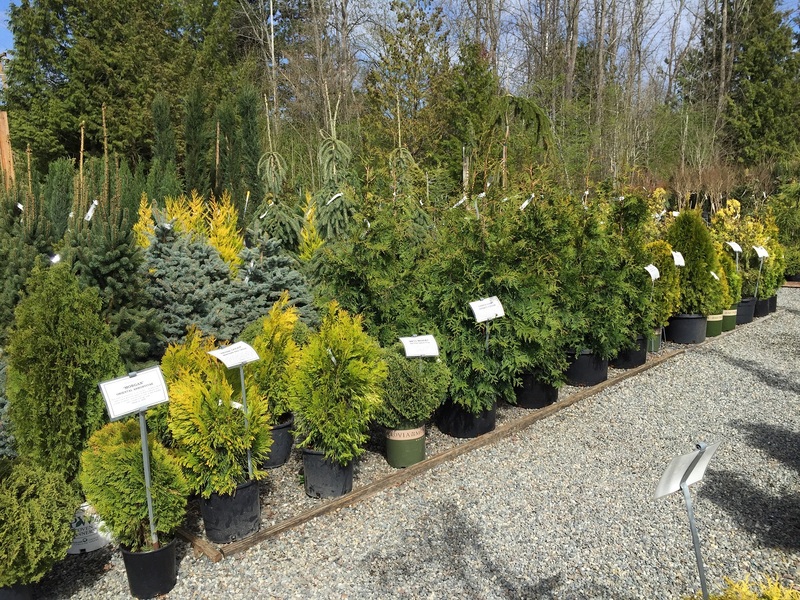 Conifers are used in gardens for shade, screening (for wind and nosy neighbors), groundcover and as an exclamation mark. 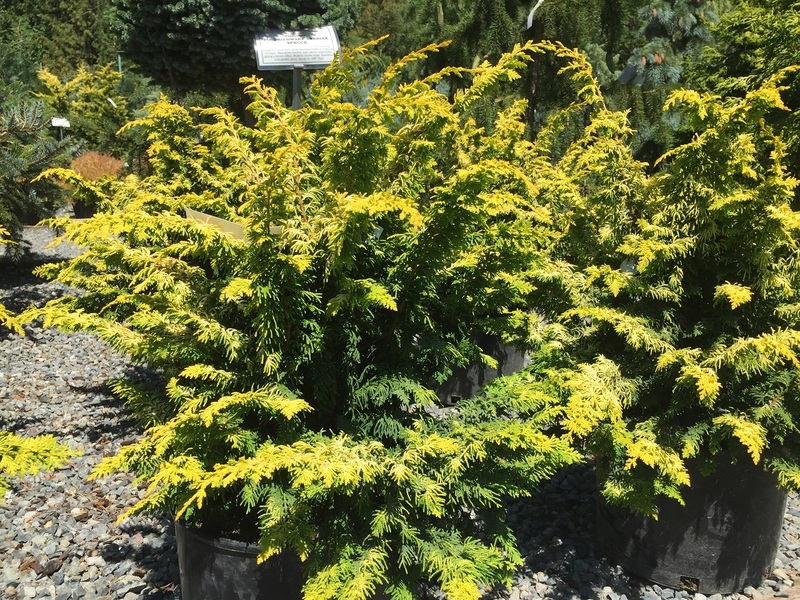 Certain dwarf conifers - for the especially patient botanists - can be used for Bonsai. 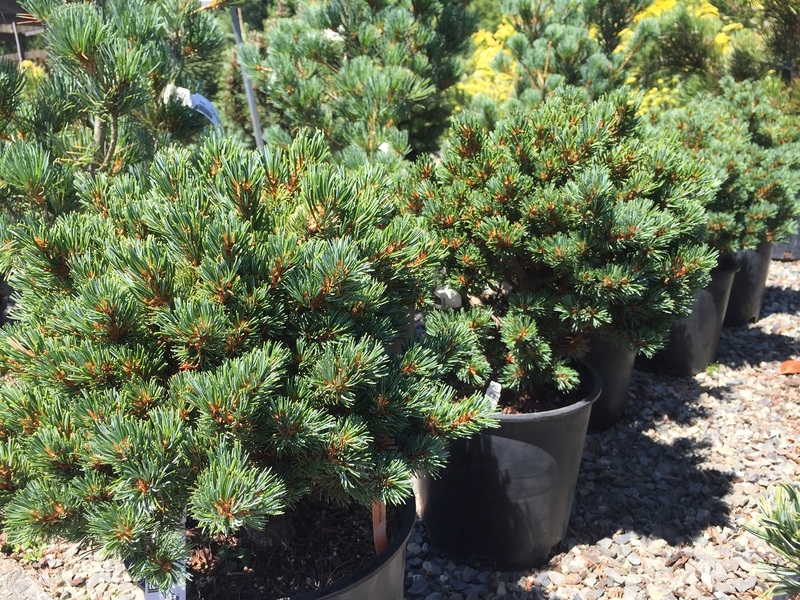 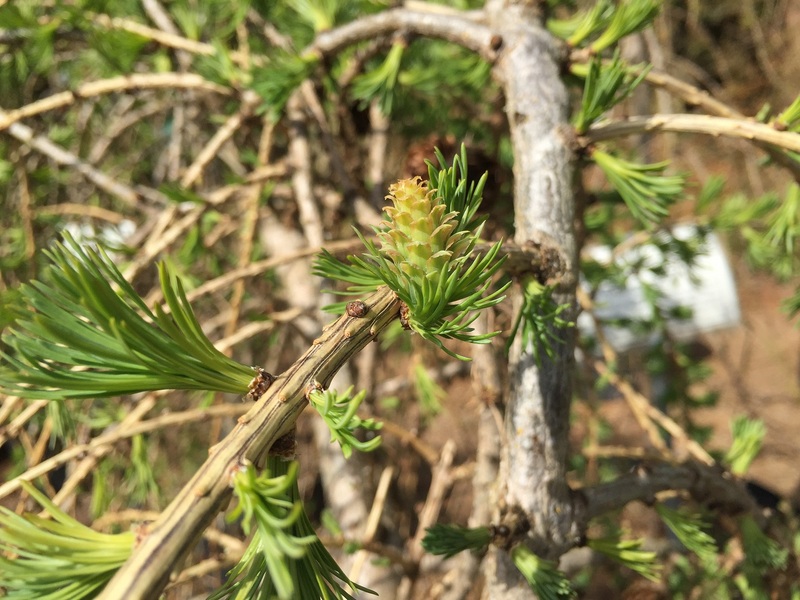 Although often referred to as "evergreen trees," conifers exhibit a variety colors in their foliage and cones. 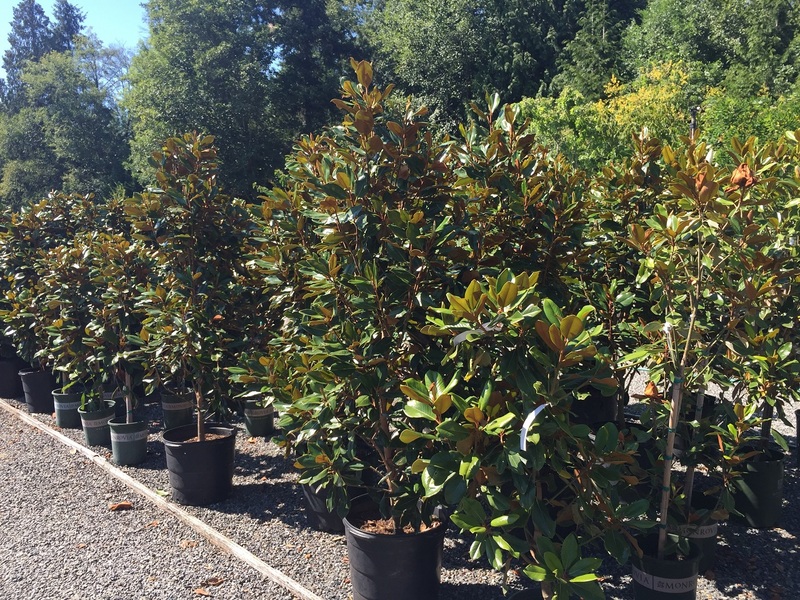 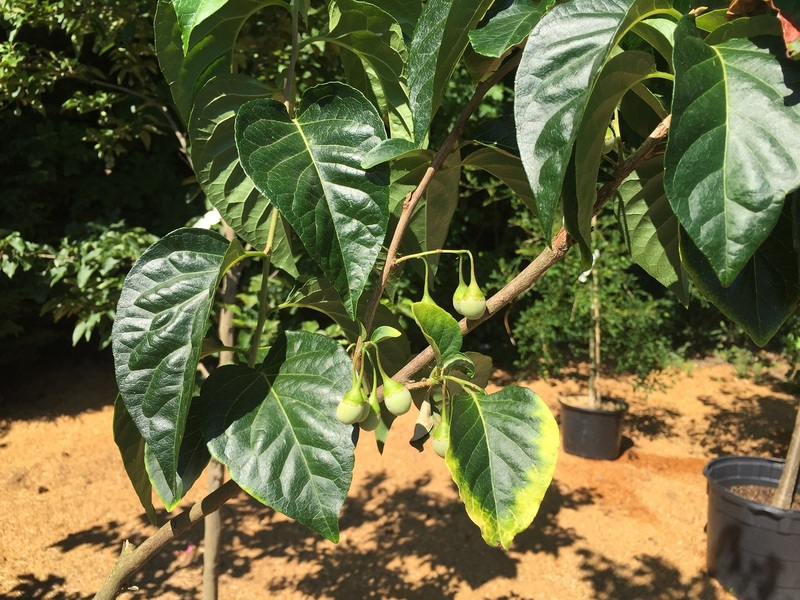 With few exceptions (like Magnolia grandiflora), broadleaf trees are largely deciduous and can be used in a variety of ways in gardens. 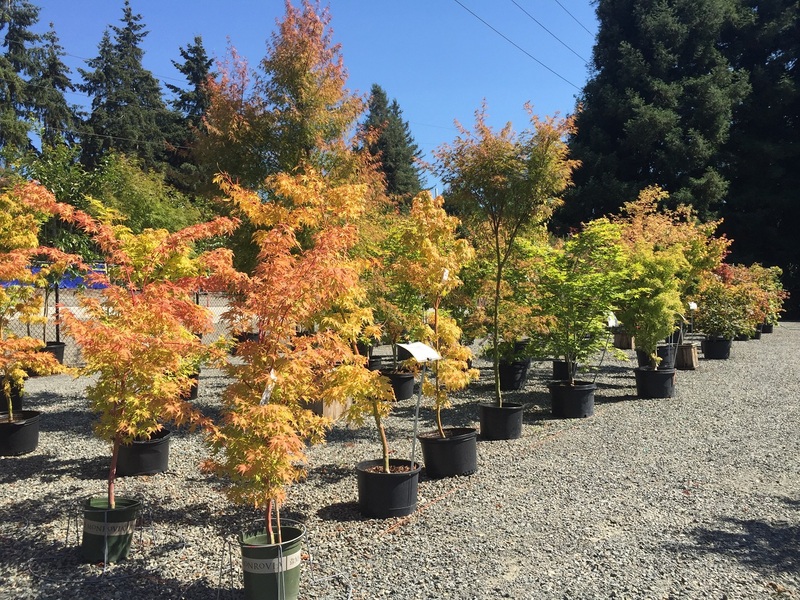 While Japanese Maples (Acer palmatum) exhibit vibrant colors from spring to fall, Malus and Prunus produce edible fruit in summer and autumn. 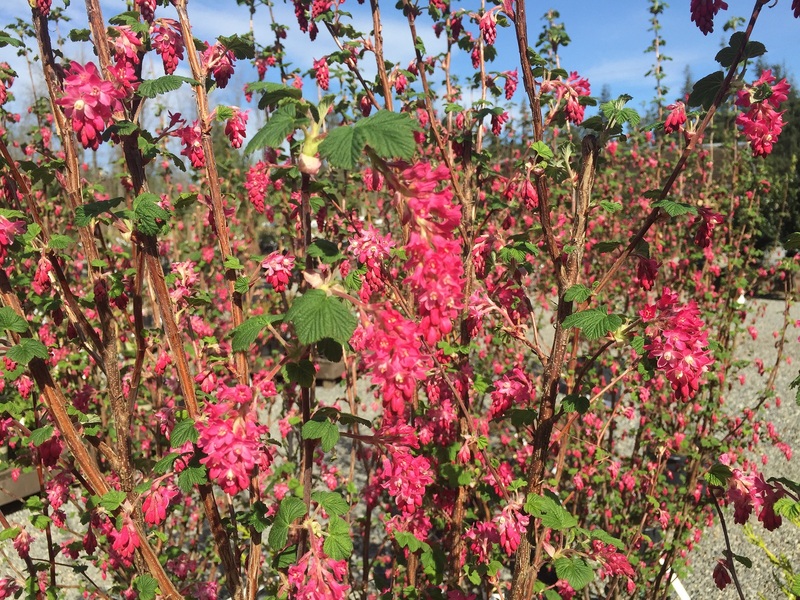 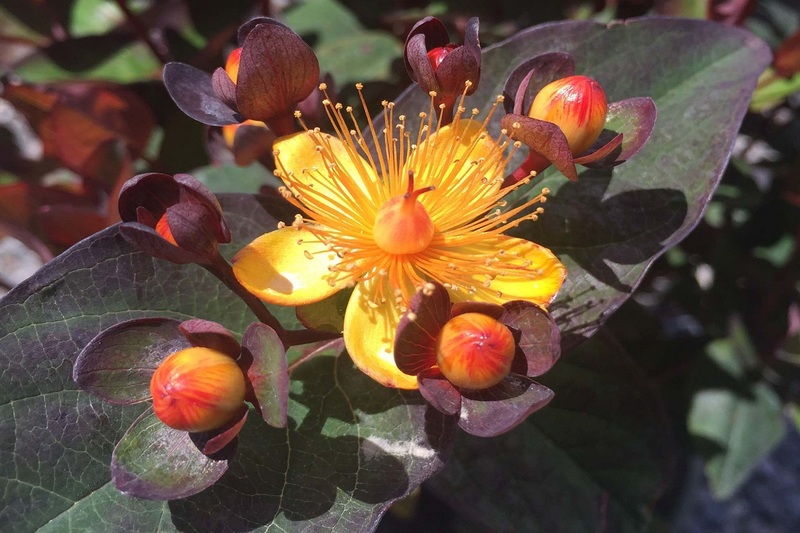 Unlike conifers, broadleaf trees add seasonal interest with flowers (see Punica Granatum 'Wonderful') in spring and summer. 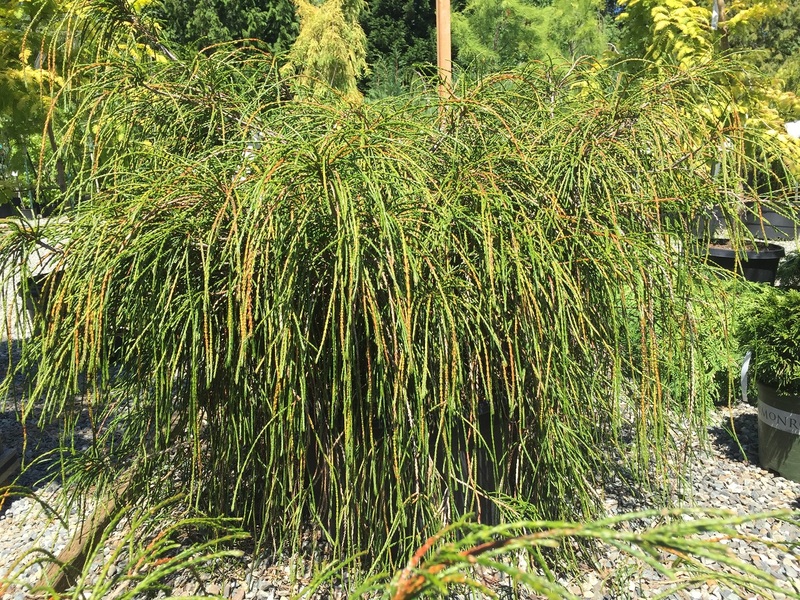 Do you have questions about bare root trees and plants? 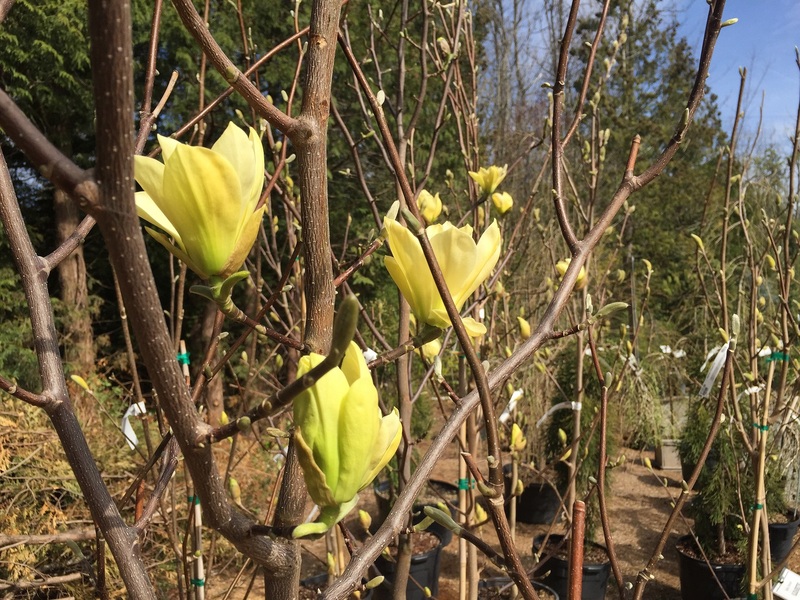 Click here for a helpful guide to planting and maintaining bare root plants.